For some time now – at least the past 12 months – building a gaming PC was next to impossible. At least, it was difficult to build an affordable gaming PC. Cryptocurrency mining was driving GPU prices sky high, and there was an industry-wide RAM shortage, which only made things worse. Now that GPU prices have finally returned to their normal pricing, it has become more affordable to build your own gaming PC. If you were thinking about building a gaming PC, but you decided to wait for more affordable GPU pricing, the time to buy is now! Building a gaming PC is both educational and rewarding, but if it is your first time building, choosing the right components can be challenging. You are going to have to take many things into account prior to purchasing your components. You’ll want to make sure you think long and hard about which components are best for you and your budget before you spend your hard-earned money. You’ll want to think about which games you want to play (graphically demanding games, e-sports, indie games, etc. ), and what resolution you want to game in, and what settings you’d like to use. These are the main factors that should determine what your budget should be, and which components you should buy. If you choose wisely, you’ll get the best bang for your PC gaming buck – on the other hand, if you buy old and slow components, or you spend too much money in the wrong area, you’ll be disappointed in yourself, not to mention your not-so-great gaming PC. 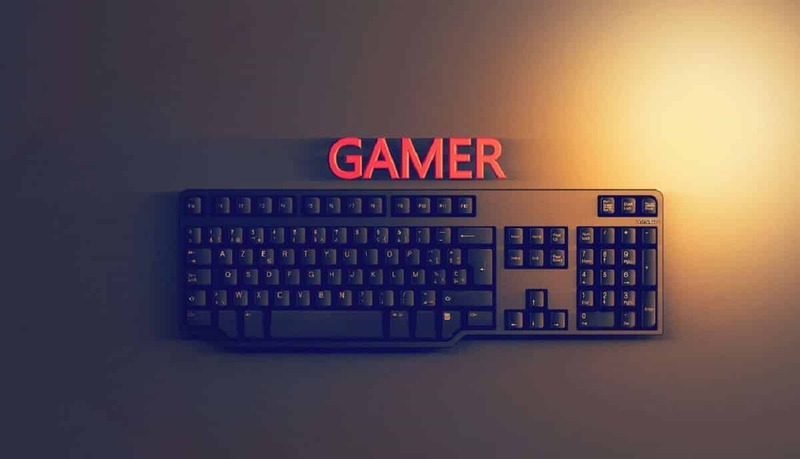 Additionally, after you buy your components, you still have to think about budget gaming peripherals, such as a mouse, keyboard, and monitor – and don’t forget about a good sound system, either. You’ll want to consider buying a gaming headset, or an awesome set of gaming speakers. Evidently, all of this information can be overwhelming – that’s why I’ve provided all of the information you need to get started in an infographic! After all, a picture is worth a thousand words! How To Choose Component of a Gaming PC?